Some politicians started using the word ‘hobbit’ as a derogatory term. Gollum would concur, but do we? 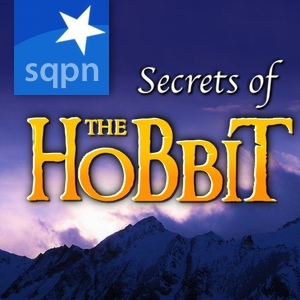 We talk about this and about the latest news from New Zealand in this week’s Secrets of The Hobbit.